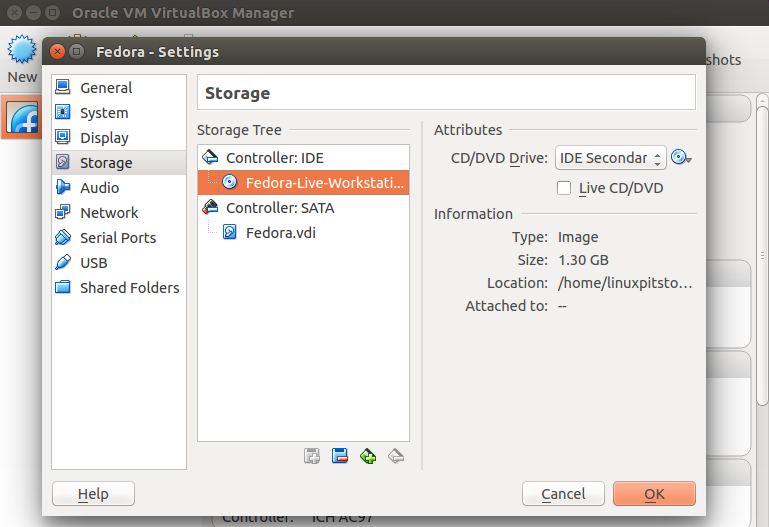 Virtualbox is a very simple & powerful virtualization tool that is used to create & manage Virtual Machines [VMs]. Most of my friends & colleagues ask me what the best way to learn Linux is. 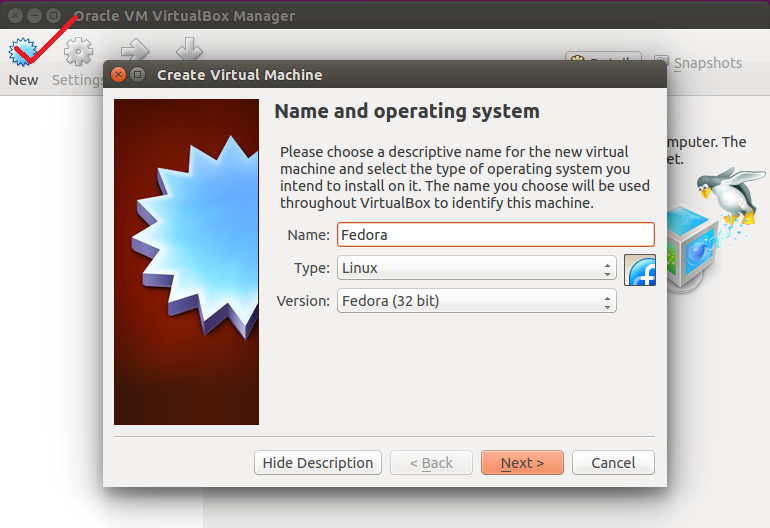 I always suggest them to get Virtualbox installed on their systems either running Windows or Mac & download the ISO image of a Linux flavor & install it using Virtualbox. 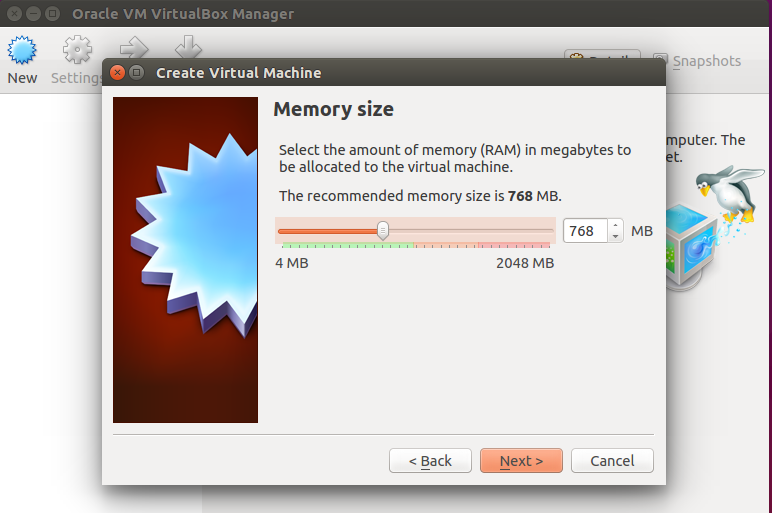 We do not need to change any hardware for that, no affect on current operating system & a very huge RAM or CPU upgrade won’t be required as well because with very light specifications, Virtualbox is able to manage multiple VMs. It’s installation on Windows is pretty simple, we need to download the executable file & run it, would be an easy install. Click y to proceed to the installation. 5. 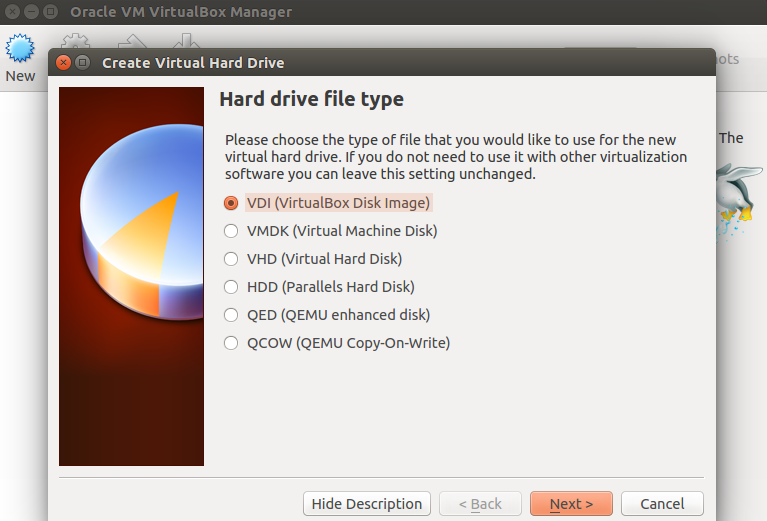 Select the physical storage on hard disk, the recommended one is Dynamic, so we’ll go with that. 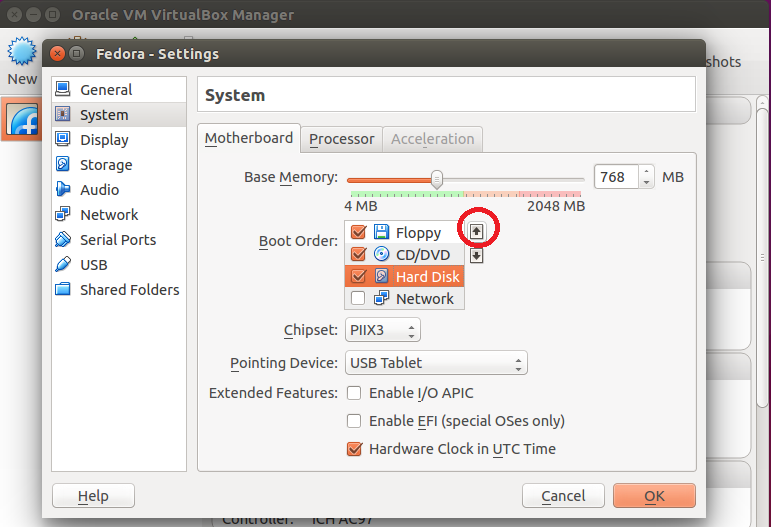 After the VM’s disk gets full, it will eat the extra bytes from the system as required. 6. 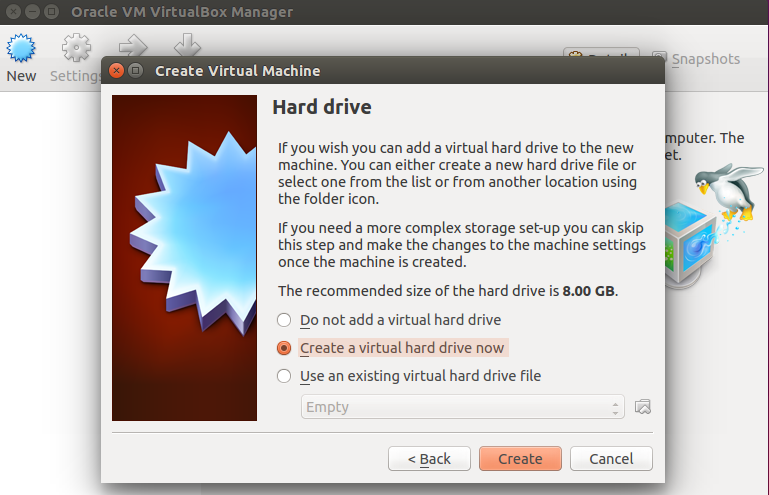 Once we are done with memory & disk space, we have to modify some important settings of the VM, right click on the newly created VM to enter into the settings area. Click on Storage ==> Empty ==> DVD Icon & give the location path of the iso image file. 9. 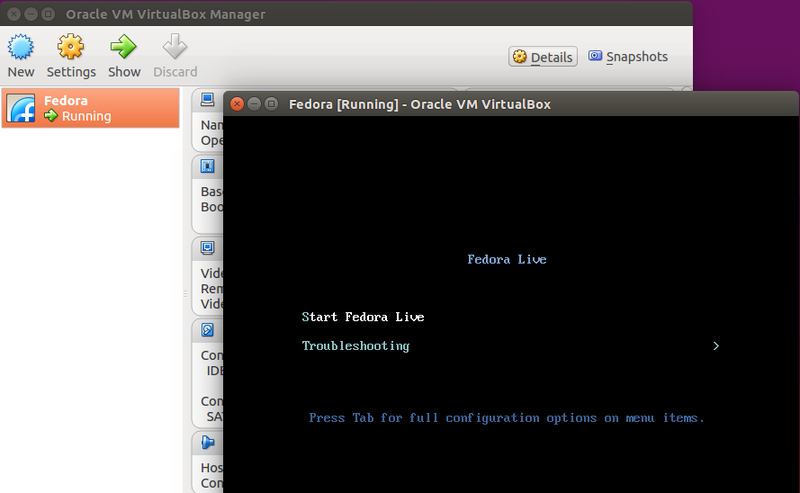 Our VM is now ready to boot. 10. 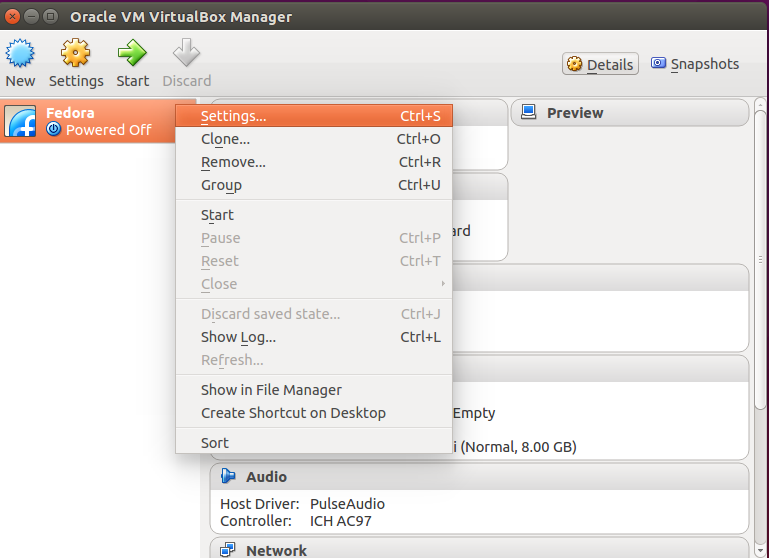 Right click on the VM & start it.